Amanda Bates serves as director of Veterinary Career Services and Professional Development. 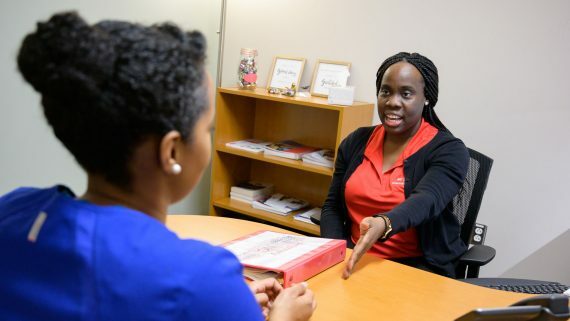 She views career counseling and development as a lifelong, proactive endeavor and believes in giving students the tools they need to design the careers of their choice. 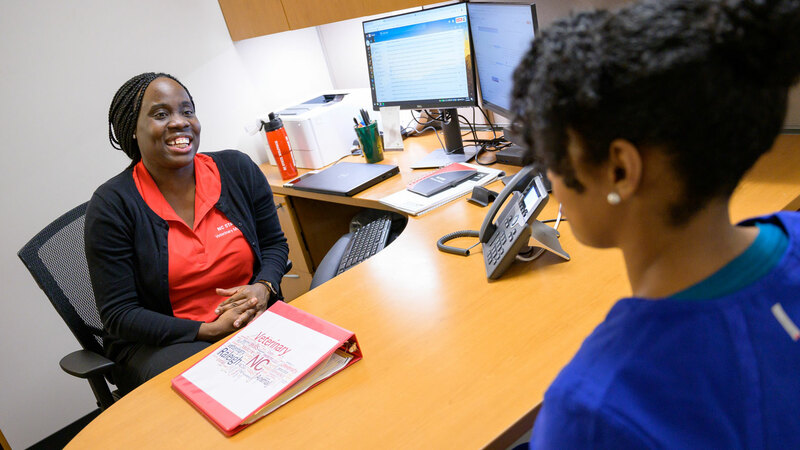 Amanda also collaborates with employers and industry professionals to ensure students receive the most current information on both employment trends and opportunities. She holds two BA degrees from NC State, an MBA from the University of Mary Washington, and an M.Ed. in Counselor Education from Virginia Commonwealth University. 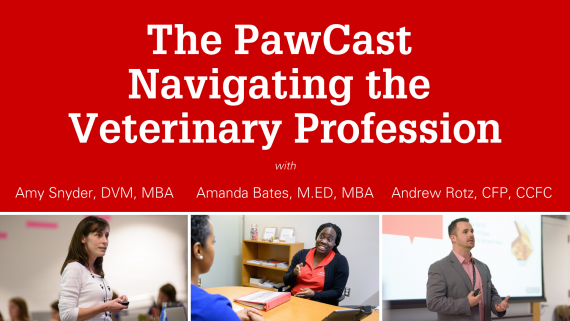 A show dedicated to helping veterinarians navigate career development, financial wellness and the business of veterinary medicine.